There’s no doubt that Far Cry 5 is one of the most highly-anticipated games of the year. This makes sense, as earlier games in the franchise like Far Cry 3 wowed many with its superb first-person shooter action on a tropical island and its adult themes. Its follow-up Far Cry 4 delivered more of the same (and arguably did it even better) back in 2014. What came next wasn’t so great though, as Far Cry Primal’s foray into the Stone Age had its share of wrinkles. 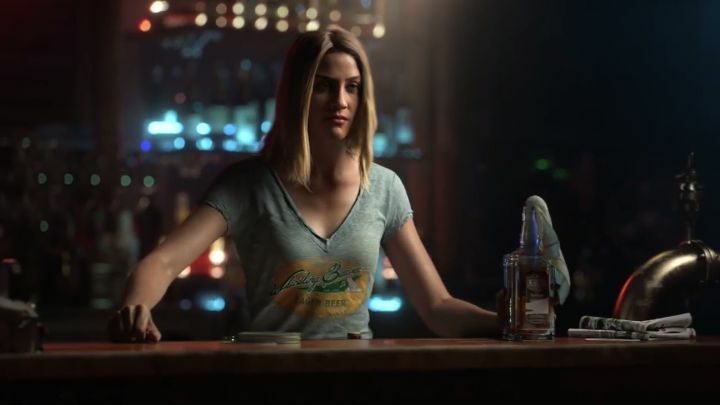 And Ubisoft is now gearing up to release Far Cry 5, a game for which we’ve already seen the first images and trailers, most of which were released during Ubisoft’s worldwide reveal last week. Some of this stuff was actually shocking, but in this day and age you won’t sell a high-profile game without generating a bit of controversy. So while we anxiously wait for the game’s release in March, here’s a list of the 8 most shocking things about the Far Cry 5 reveal. 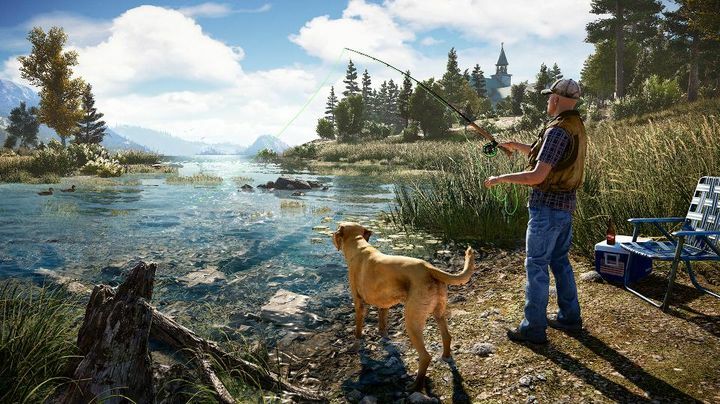 The Montana wilderness will be your playground in Far Cry 5. Some people were shocked when they learned about the setting for Ubisoft’s latest Far Cry game. This is because the game’s events will be taking place in the fictional Hope County, in the US state of Montana. This is a setting far removed from the South Pacific islands of Far Cry 3, or the fictional Himalayan country of Kyrat seen in Far Cry 4. And it certainly is a world apart from the mutant-infested islands of the original Far Cry game. Actually, some may find it surprising that the usual madness seen in the Far Cry games could be taking place right next to their backyard, but it is a brave move by Ubisoft to set a Far Cry game in the Western world nonetheless.